Trade Finance Global Shipping awards are totally independent. 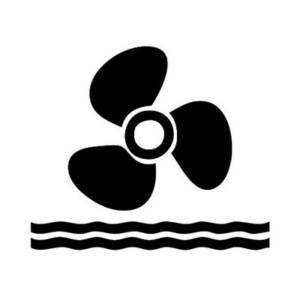 They are presented in the first quarter of each year, recognising companies in the shipping space for being leaders in the space, driving directly and indirectly the trade or invoice finance sector, be that information providers, shipping networks, shipping institution, carrier service or transport information provider. The Shipping Awards for Excellence will be based on independent trusted reviews, opinion from experts in the shipping and transport sector and reflecting quantitative market data. Shipping and Freight Resource were singled out for their engaging content and TFG felt that it provided immense value for new and established players in the shipping industry. This was also reflected by the engaged and active global community of Shipping and Freight Resource and their coverage of in depth information for industry specialists. Shipping Professional Network London were chosen due to their strong relationships and partnerships that have been nurtured over the past few years, and the quality of their network. We were also very impressed with the content and reports displayed by the company. 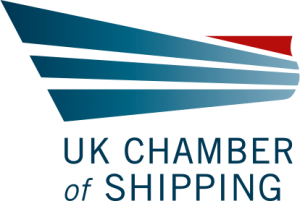 UK Chamber of Shipping impressed TFG by the fact that they are such an authoritative trade association within the shipping sector, promoting trade and representing so many members. Uship were commended for their recent growth, having helped over 670000 customers, real-time tracking analytics and excellent customer reviews. Shipwire were singled out due to software being at the heart of their business with the end-to-end platform that they provide for tracking, shipping, warehousing and delivering goods impressing the judging panel the most! 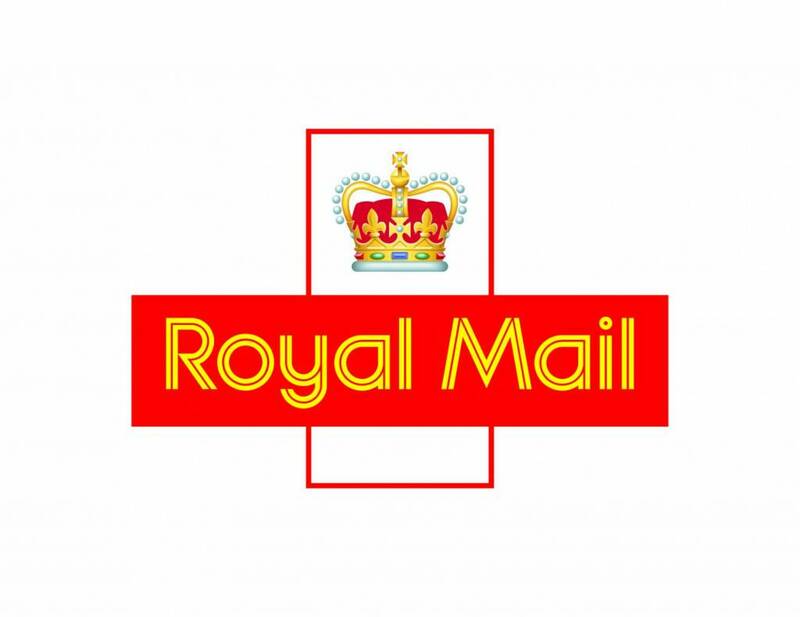 TFG were impressed by Royal Mail Group, due to the investment in digital transformation (e.g. implementation of PDAs across their network and barcodes) and internal innovation when being one of the biggest couriers and logistics providers globally. Spinnaker Global are a leading specialist in shipping recruitment, with a clear vision and clear offering. We were impressed by the quality of content that was published on the Spinnaker blog, including useful guides and sector specific updates – which places Spinnaker as an authority in the maritime recruitment space. MeteoGroup impressed with their multitude of apps and focus on digitilisation and data driven insights. See our terms and conditions here, or find out about the 2016 awards here.